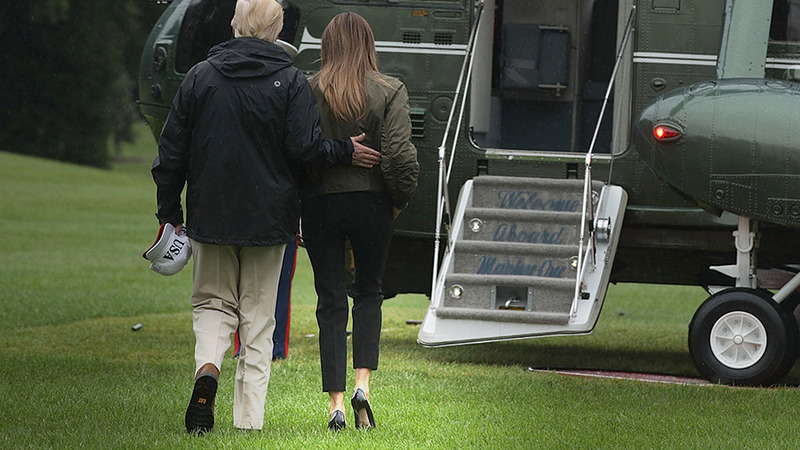 The internet lit up earlier this week when pictures emerged of the First Lady wearing high-heel stilettos as she and the President began their trip to visit hurricane victims in Texas. “How inappropriate!” the pundits howled. What was she thinking? Really now, was she on her way to a fashion show or to a devastated, flood-ravaged state? In short, the stiletto scandal revealed the degree to which so much of today’s media has become a glorified, perpetual gossip column, with mainstream media outlets bearing more resemblance to the National Enquirer than to serious news sites. The footwear controversy also underscored just how much animus there is in the media towards the President, even in the midst of a national crisis. All focus should be on Melania’s ill-timed, insensitive, ultra-high heels. For a sampling from the Twitter world, see here. Yes, all this because of the First Lady’s footwear! And remember: These comments are from from the Post and the Times, not the Enquirer. “First the now — First Lady (perhaps unwittingly) plagiarizes Michelle Obama in her convention speech, then she takes as her platform a crusade against bullying — when she is married to unquestionably the greatest cyber bully in political history — and now this! “This morning, Mrs. Trump boarded Air Force One wearing a pair of towering pointy-toed snakeskin heels better suited to a shopping afternoon on Madison Avenue or a girls’ luncheon at La Grenouille. Oh, Melania! How insensitive you are. And she noted that it wasn’t just Vogue that went after Melania, writing, “The first lady’s shoes, described by Vogue’s Lynn Yaeger as “better suited to a shopping afternoon on Madison Avenue or a girls’ luncheon at La Grenouille,” were met with breathless shock and condemnation from not just the usual outrage brigade led by Chelsea Handler and the like, but also by Politico, the Hollywood Reporter and CNN. Who knew that Melania’s choice of footwear would reveal so much? She obviously accomplished more than she planned. The salient point here was that any criticism of Michelle Obama’s choice of clothing was verboten and deemed racist. But it’s open season on Melania. The press has lost any semblance of a moral grid and is completely untrustworthy. What needs to be noted in this as many, many other jibes, is that it is falsely premised. As seen in the actual onsite pictures in Texas, Melania changed, apparently on the plane, to tennis shoes, even ponytail and bill cap. Talk about a rush to judgment. How many times have we seen various ones seeing a video, for example, that appears that the President ignored a disabled child, only to have an honest outlet show the part where he had actually given much attention to the child before going down the line. It happens over and over. That is fake news in its shallowest form. …basically it says that women can wear heels,,,men cannot (sarc on moochelle the tran). 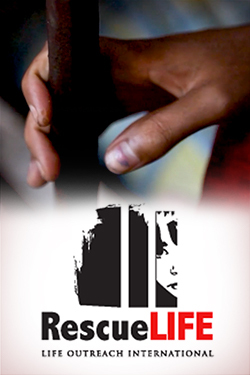 The media’s propaganda campaign failed during the election, can we really expect them to be anything but sore losers? The Stream published a similar article by another author two days ago…wow. It’s still up. And your point is … ? What kind of sexism and patriarchy does the lying MSM think they can get away with? No man has any right to smear what a woman wears has been the left wing mantra to accuse conservatives over and over again. Now that the shoe is on the other foot their glaring hatred and hypocrisy becomes evident to all. So petty. So small. So desperate. the “media” is the mechanism to control opinion and thought….everyone needs to read up on socialism, communism, and study “mein kampf.”….then you will know more about “the media”. Before I watched the first debate last September, in order to come up with how I should vote, I hadn’t paid attention to “the news” for about 15 years. I had no tv and no home internet. Then I found out what was going on pretty quickly. A giant gossip festival! “The News” has morphed into “the Tabloids.” And it has, if possible, grown even more in that direction over the past year! It is sickening. I’m thankful to say that I have since procured access to both tv and home internet, and gotten to know the work of Dr Brown quite well! Thank you Dr Brown!